Having little to no work experience on your CV may seem like the worst possible start you can make to your career – but everyone has to start somewhere! Looking for your first job can be a very daunting task, and when faced with a blank CV template could make things even scarier. But there’s nothing to worry about, and everyone is in the same situation when they leave school. There are lots of positives to take from what you’ve achieved so far, and there are lots of ways you can write a great CV even if you don’t have any work experience. A great place to gain work experience for your CV is to volunteer for a local charity or country park. There are always lots of opportunities available when it comes to volunteer work and although you are not getting paid, you are instantly gaining valuable work experience that will not only look great on your CV, but will give you the vital experience you need to learn new skills from a work environment. One of the most important aspects of work is having good communication skills, and isn’t something that’s always learned from education or put into practice. Your very first day at a voluntary position is often nerve racking as you may be talking to customers and co-workers throughout the day. This is why voluntary work in a charity shop for example, is a great place to get better at communicating within a workplace. A lack of confidence rather than skills is typically what could set you back during your first interview, so what better way than to shake off those nerves by getting in the thick of it! 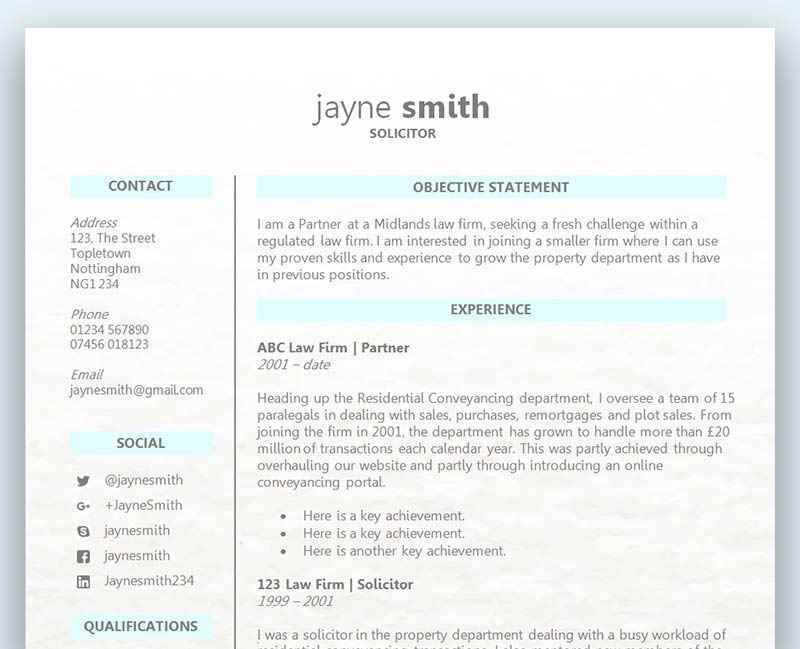 A two page CV will of course be difficult to fill for the first time, and one of the biggest fears when faced with a blank CV is what you don’t have. However, you should be focusing on what you do have to offer rather than what you don’t, and showcase everything you’ve achieved so far in education, as well as any part time jobs or voluntary work. An effective school leavers CV will focus on the skills sections. IT skills are often a great place to start, including applications and programs that you’ve studied. Good communication skills and confidence when working as a team can also be demonstrated here. Use examples of presentations, group problem solving, surveys and school projects. One of the sections on a CV that often gets overlooked, even by people who have been working for years, is the hobbies and interests. Due to your lack of work experience it’s vital that you try and take every opportunity on your CV to show a potential employer that you are hard working and passionate. If you decide to use a generic statement like, ‘I like to read books and socialise on weekends’, this is a wasted opportunity to show your passionate and creative side. If you play in a band for instance, then why not provide a link to your social media page or YouTube videos. This would connect on a personal level with the employer, which is a great way to get remembered. Another great example is when you’ve created a website for a project at school, or just for fun. Why not provide a link to this so you can show off your web skills – which would especially be important if you are applying for an IT role. What you must get across to a potential employer who’s reading your CV is that you are a passionate, confident, and hard working individual that’s eager to work and learn new skills. This can be achieved in many ways throughout your CV, but we would recommend attaching either a personal statement or covering letter so you can address this directly. With a lack of work experience you need to focus on getting the message across that you are going to make up for any lack of skills, knowledge and experience with a willingness to be hard working, flexible and reliable. Will you be quick to learn any new tasks and embrace the training that’s provided? If so, why not state that and provide examples of this during your time in education. The right CV template for a school leaver will put focus on skills and alternative experience. Our ‘CV template for a 13, 14 or 15 year old teenager’ is a great example of this. Although it’s stated to be for a younger person, the example content shows how you can use different types of experience to show the employer that you have the skills you need. Click here to view the template.